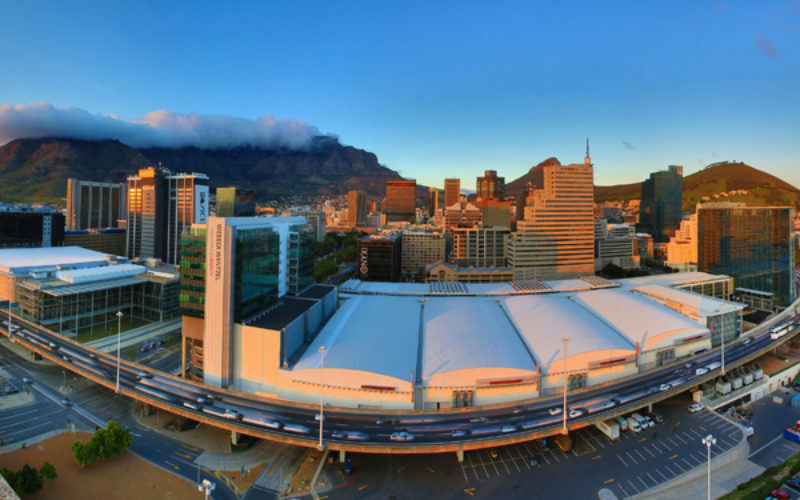 The Cape Town International Convention Centre (CTICC) has added another certification to its list of International Standards Organisation (ISO) accreditations. The centre now holds the ISO 22000 in Food Safety Management System certification. 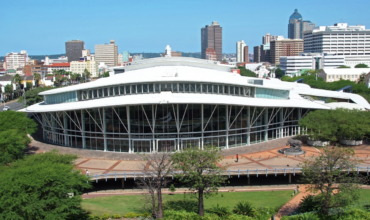 In addition, the CTICC also holds certifications in ISO 9001 (Quality Management System), ISO 14001 (Environmental Management System), OHSAS 18001 (Occupational Health and Safety Management System BS), and SANS 1220:2007 HAACP (Hazard Analysis and Critical Control Points). “Becoming certified to ISO 22000 allows the CTICC to show its clients and visitors that it has an excellent food safety management system in place. ISO 22000 covers every step of the food chain from farm to fork and allows the CTICC to constantly, and consistently, monitor all cuisine coming out of its kitchens from acquiring the food to preparing it to visitors and delegates consuming food,” said Julie-May Ellingson, Chief Executive Officer at the CTICC. 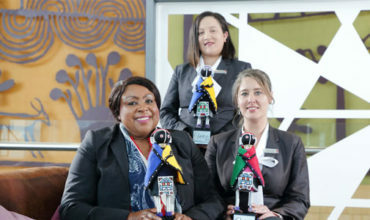 The certification process started in 2018 and was spearheaded by Tracy Mkhize, General Manager: Operations – Food & Beverage and the CTICC’s Executive Chef, Roberto De Carvalho.